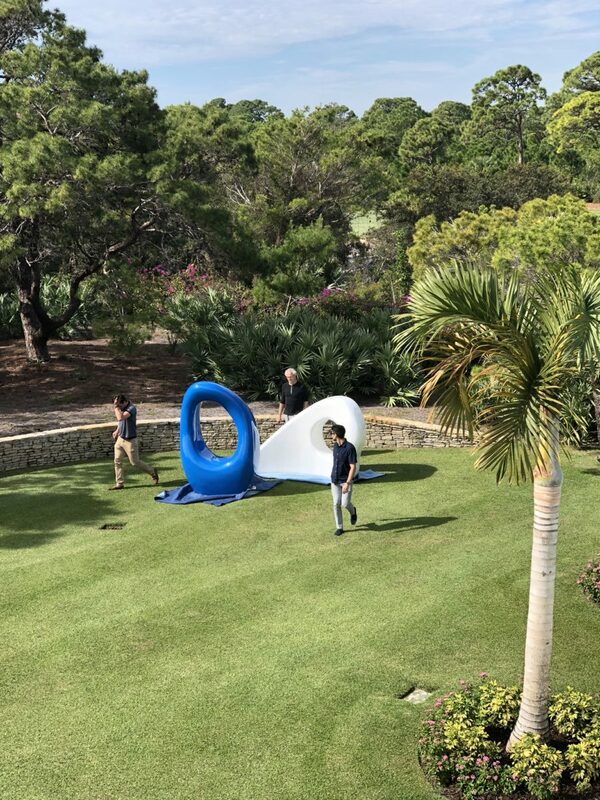 Again this year Miami Art Week coincided with our project installation in Jupiter outside of Palm Beach. 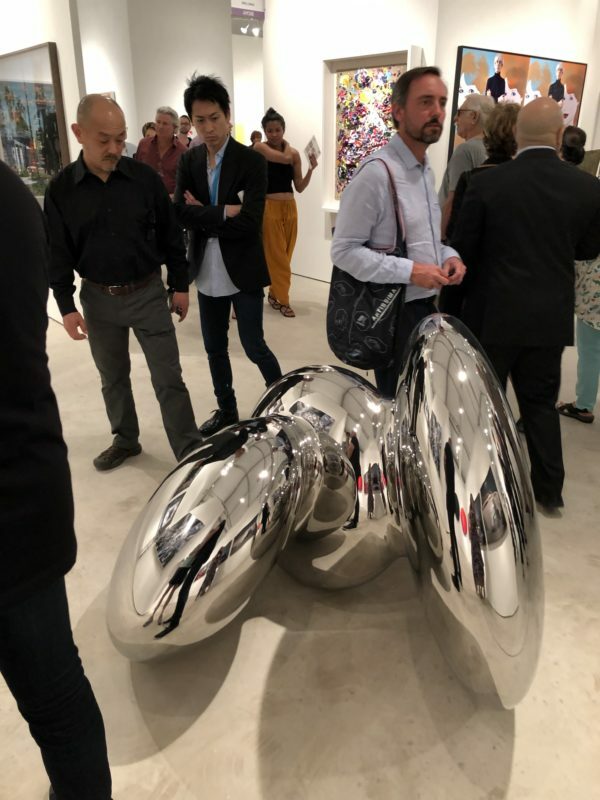 We loaded dozen artworks and a twelve foot exterior sculpture into a truck and installed over a few days of study and refinement. 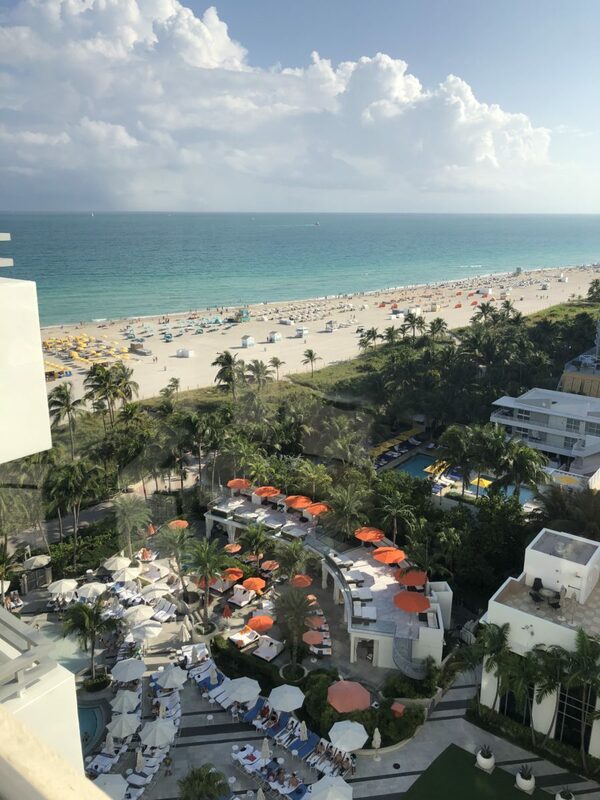 Miami was particularly inspiring this year. 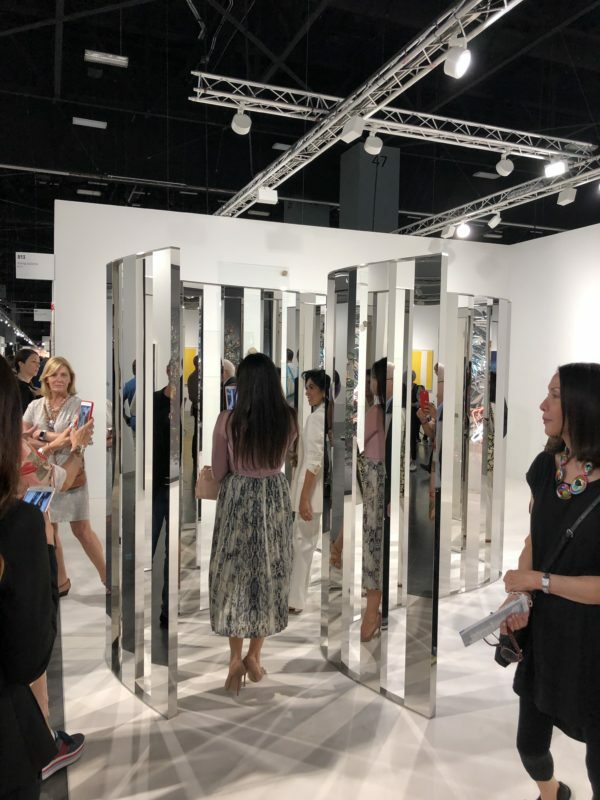 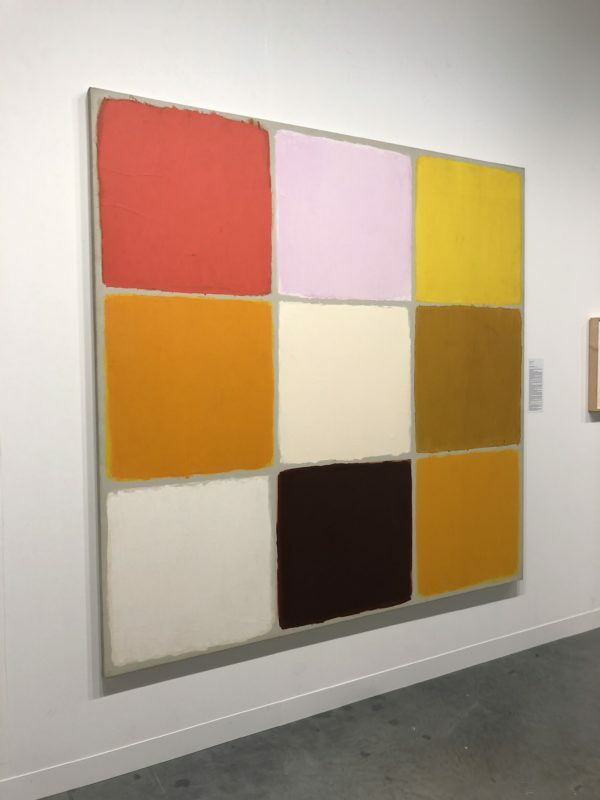 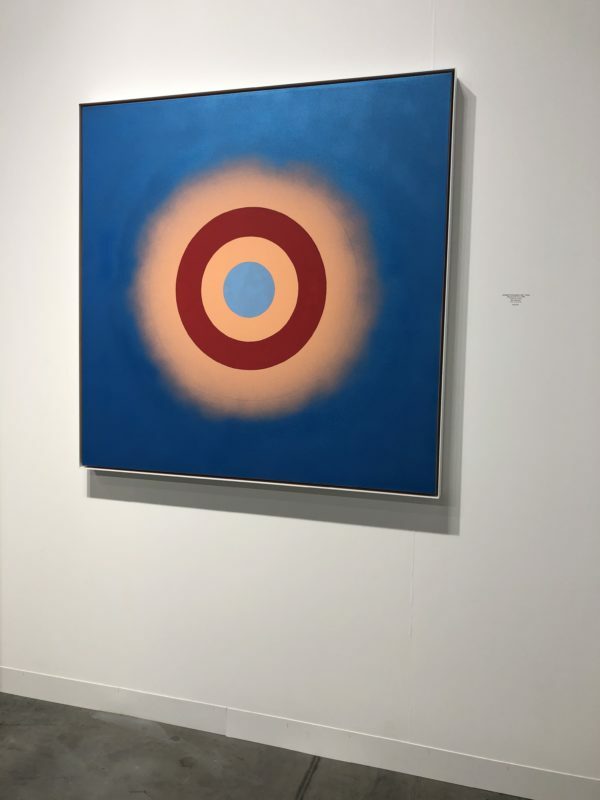 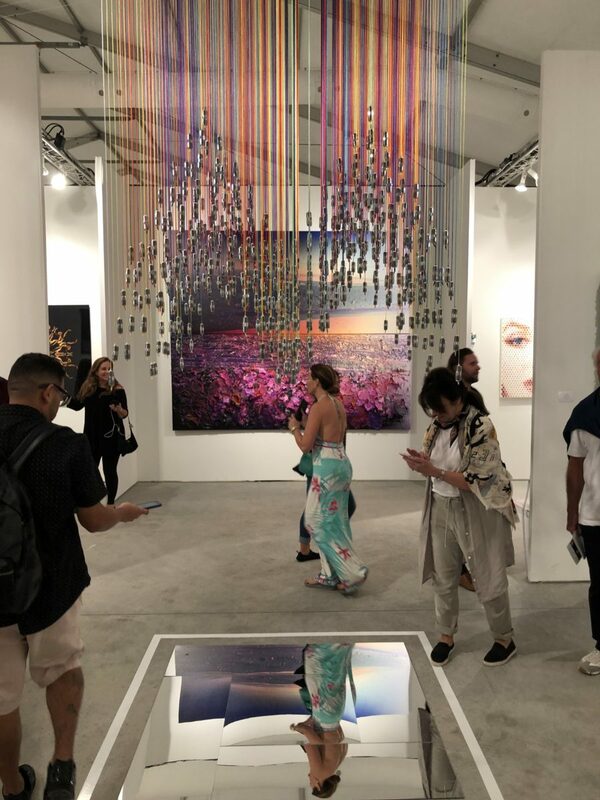 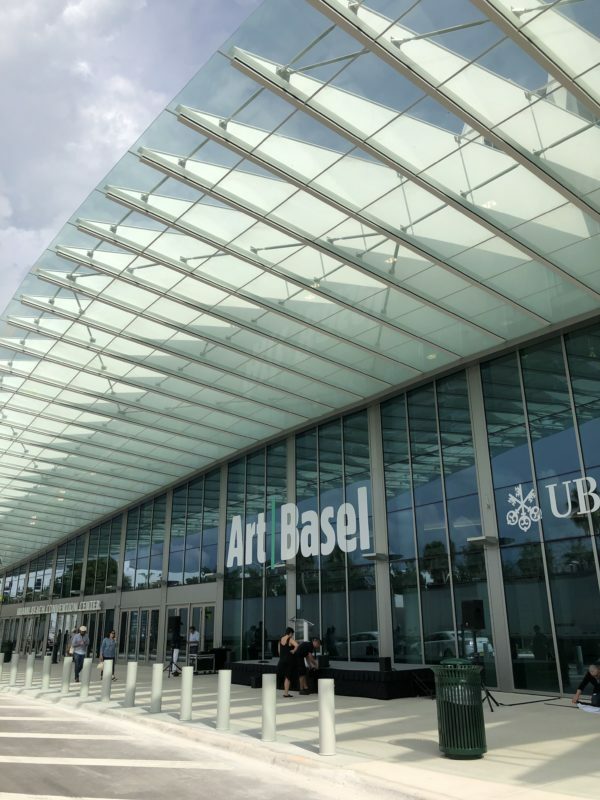 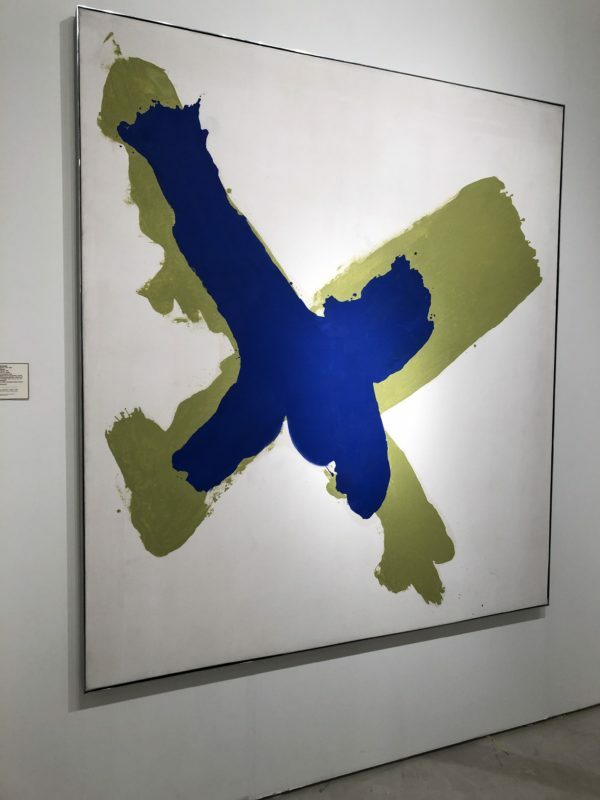 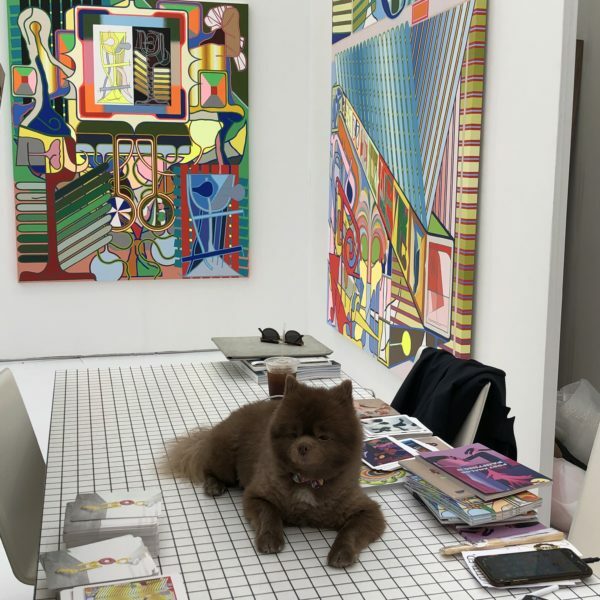 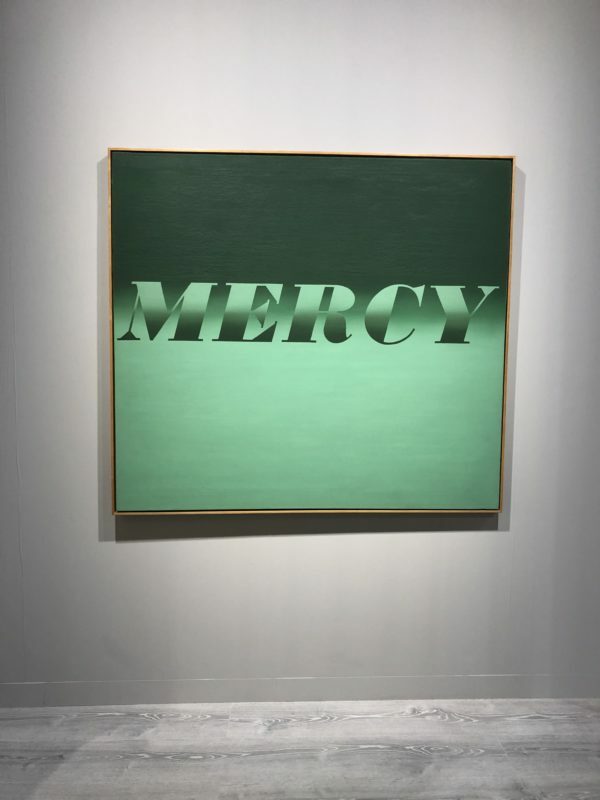 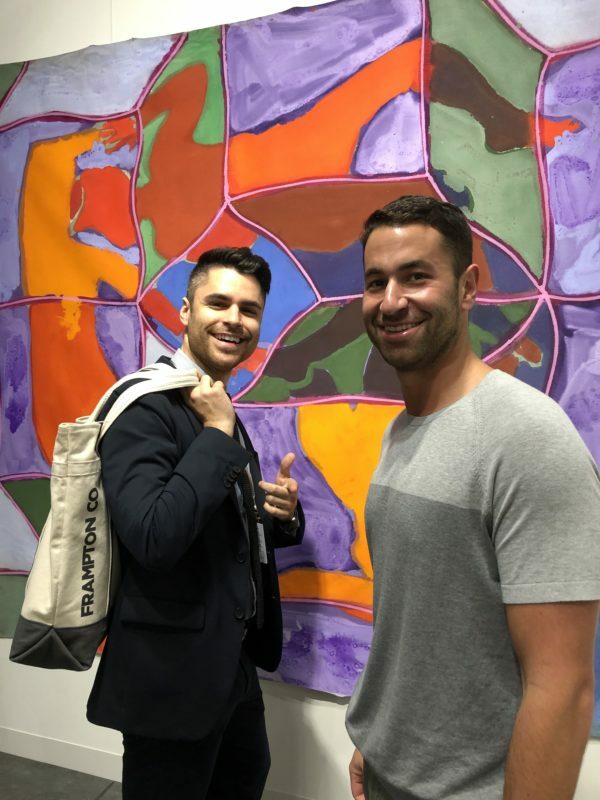 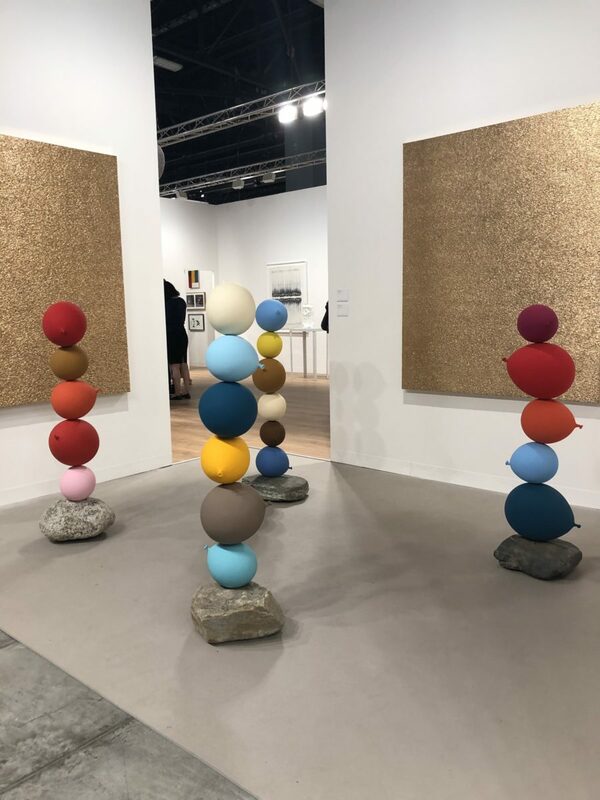 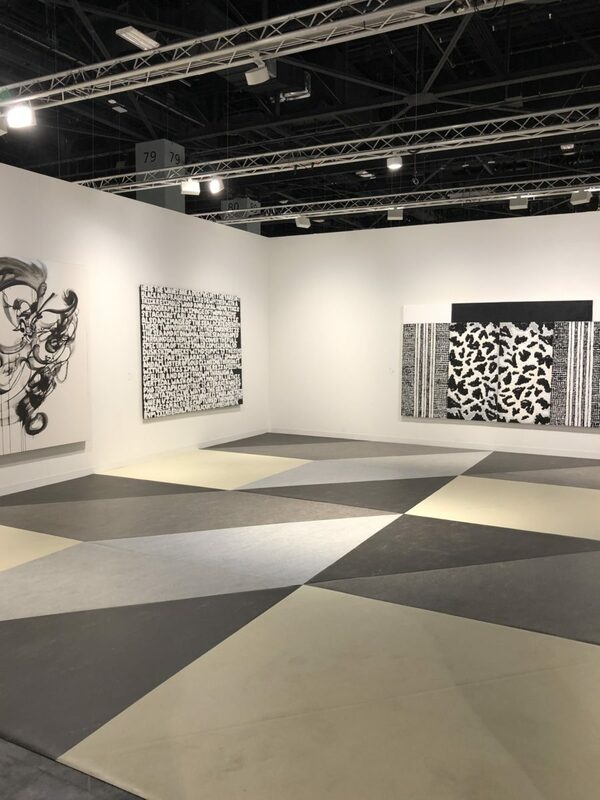 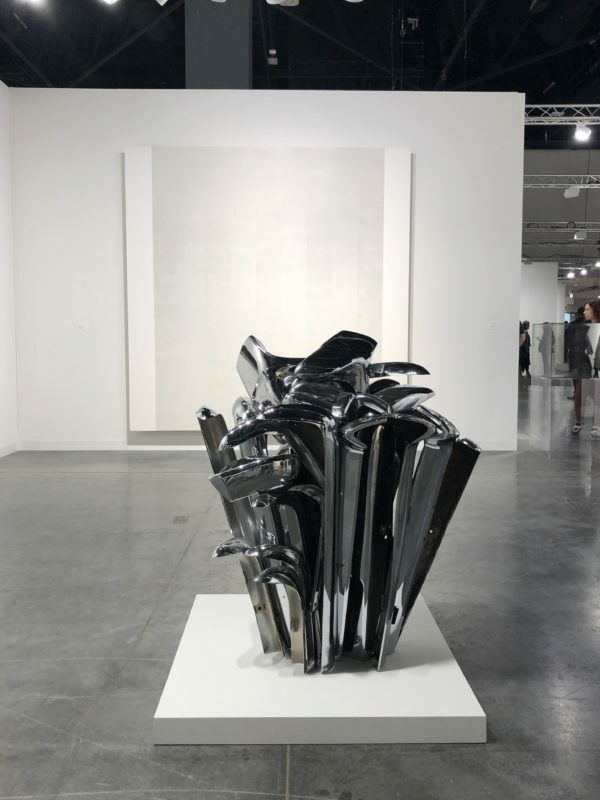 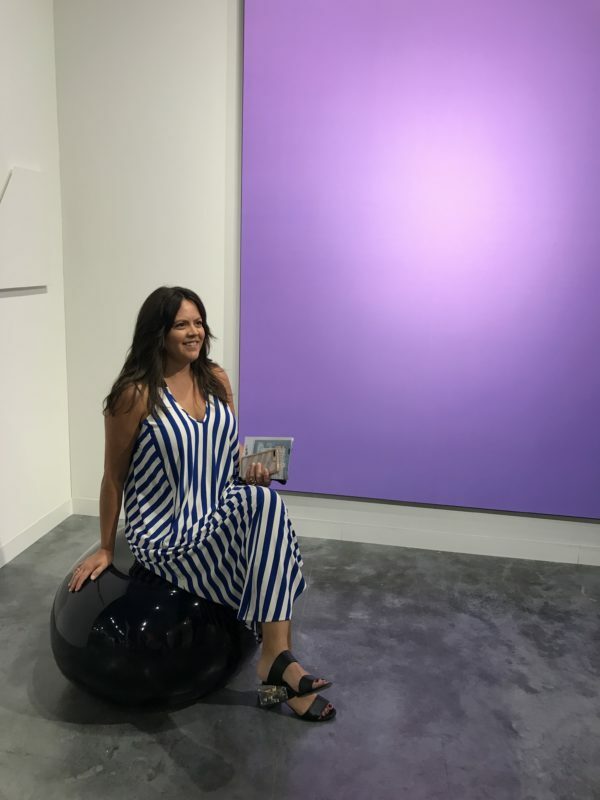 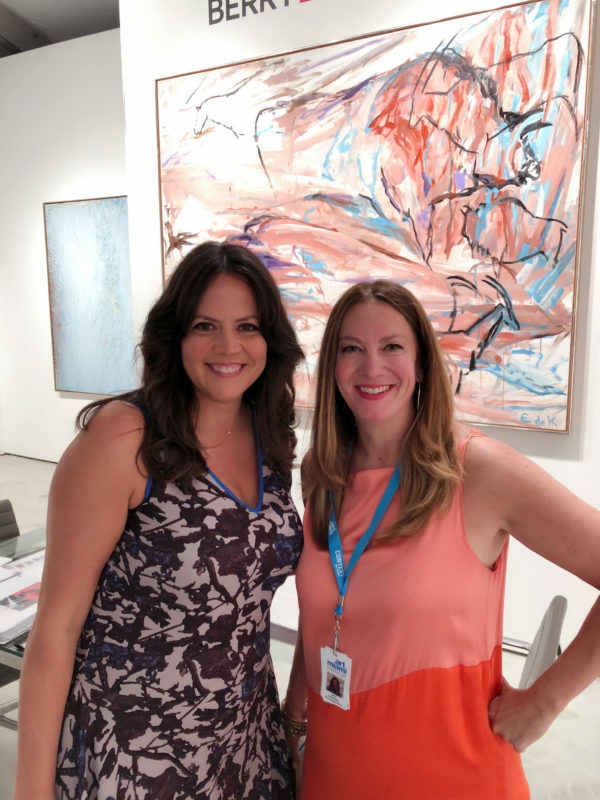 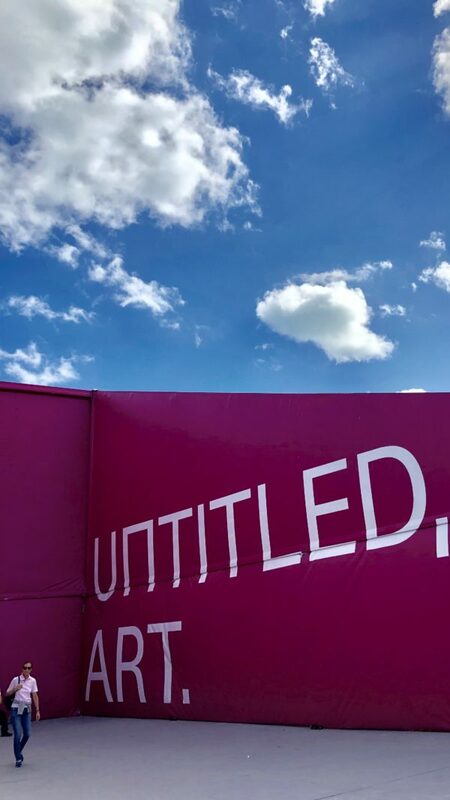 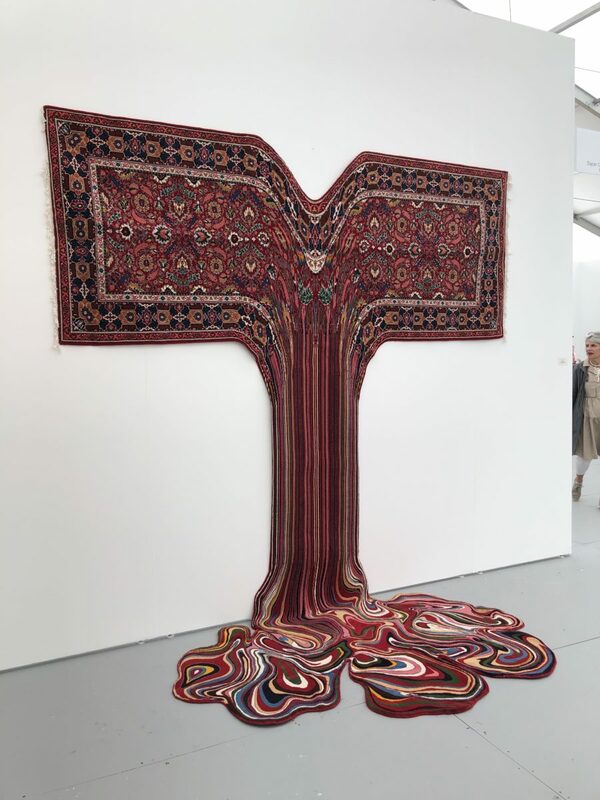 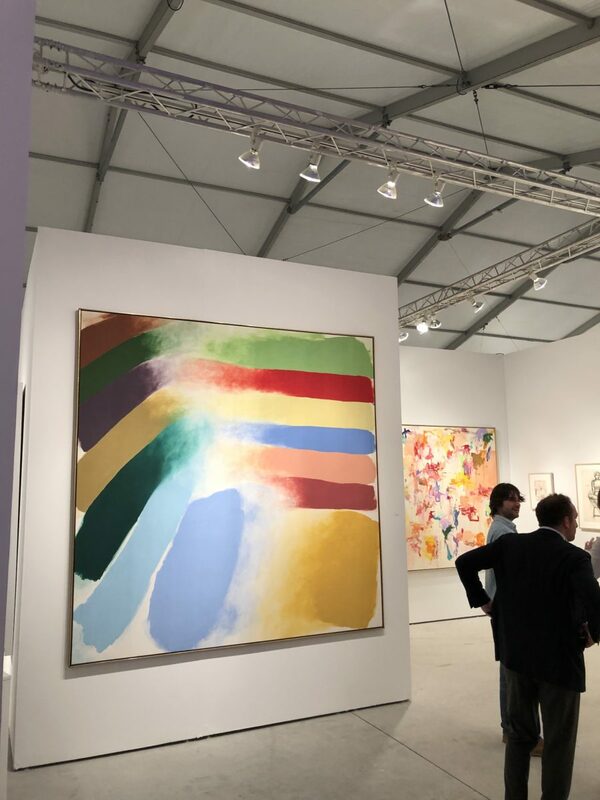 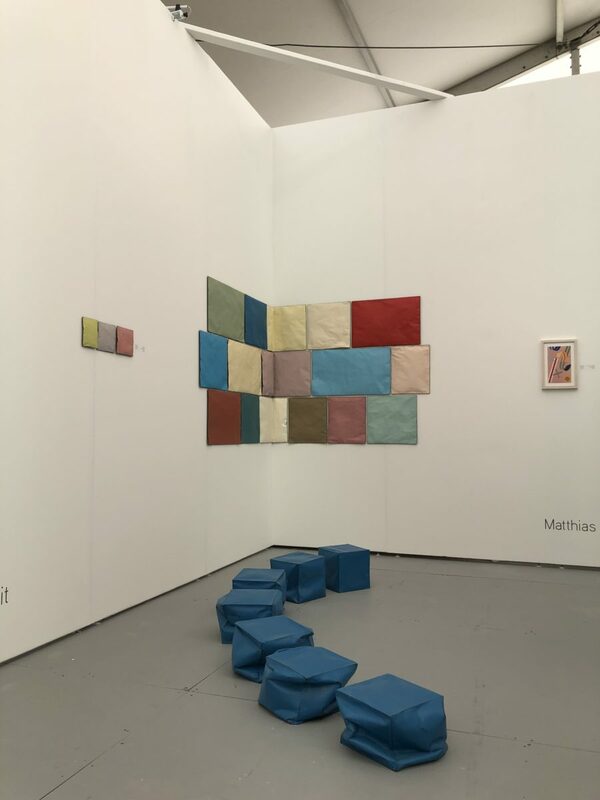 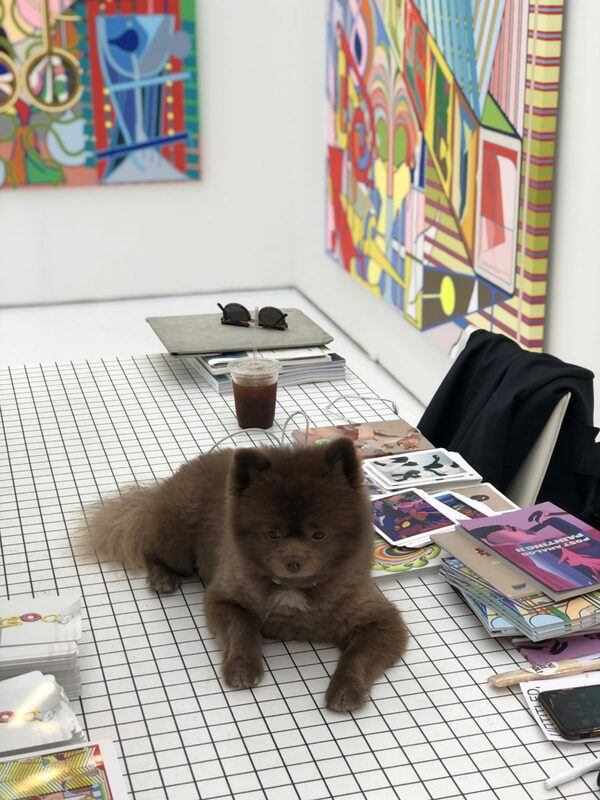 We sourced several works and scouted a few new artists for us at Art Miami and had a productive day at the main fair Art Basel. 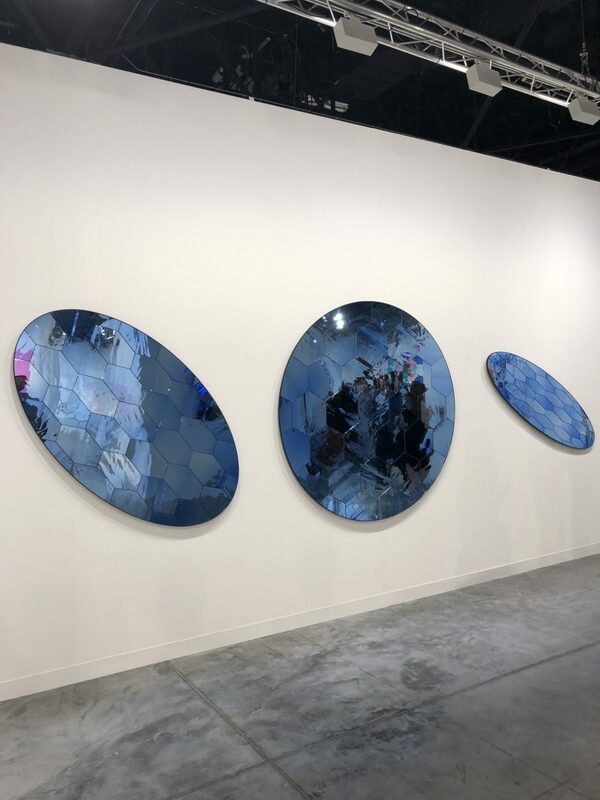 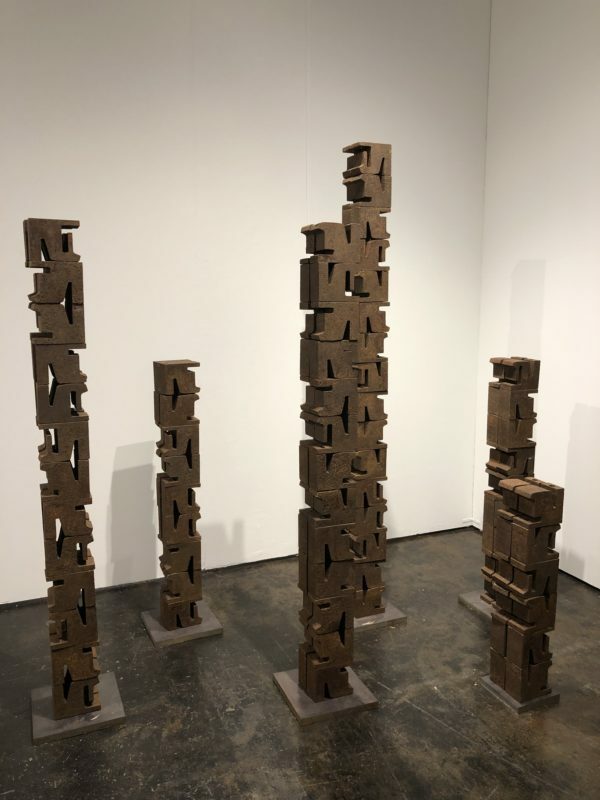 Of particular interest to us right now- art works by female artists, large scale color field paintings, three-dimensional wall hangings and exterior sculptures. 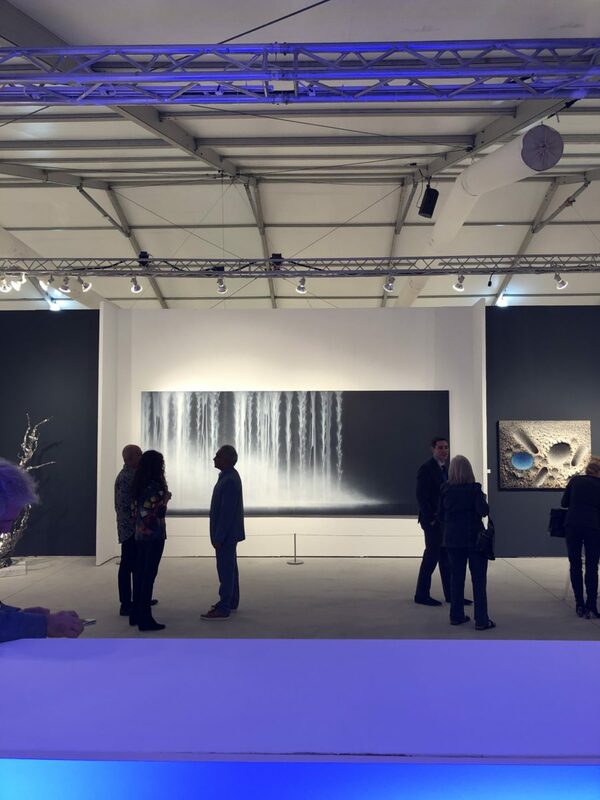 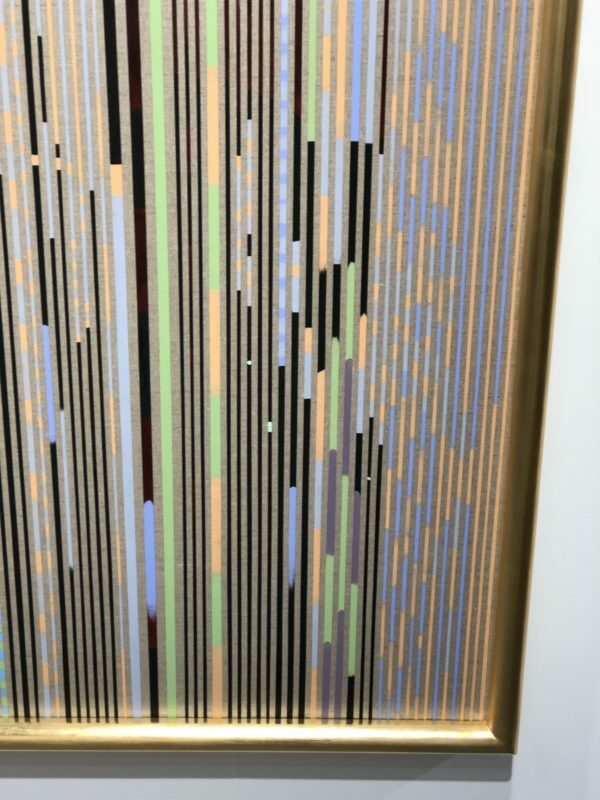 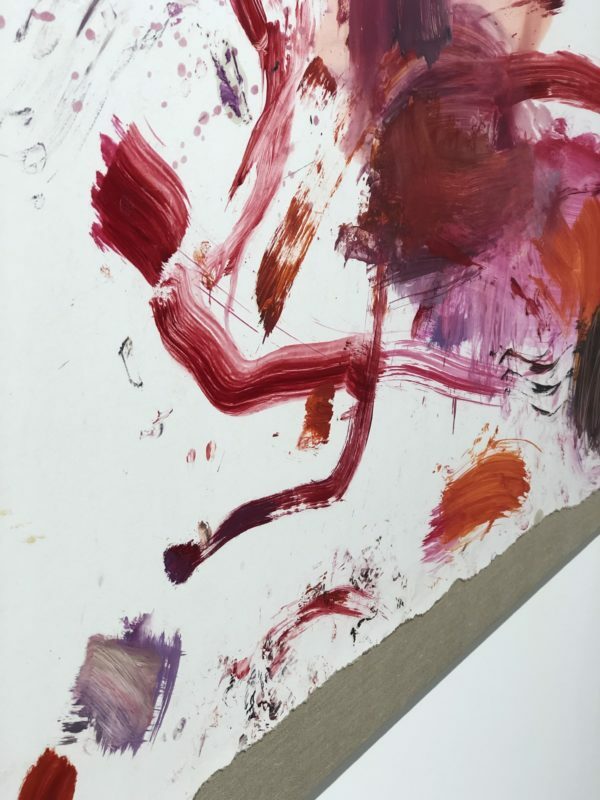 Enjoy seeing Miami Art Week through our eyes!